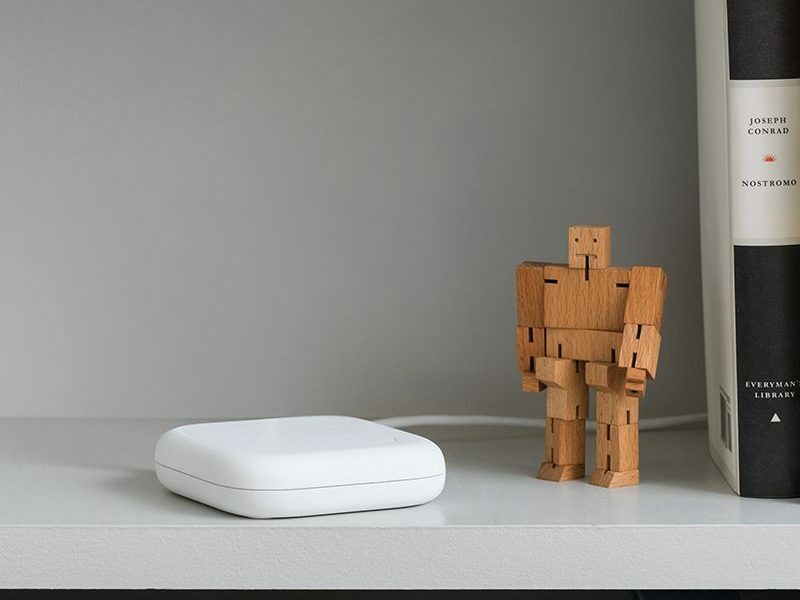 The smart home sector has exploded over the past few years, with a range of products and devices from personal assistants to camera doorbells, but a largely untapped sector is the smart sockets and switches sector. The products out on the market at the moment either utilise existing sockets to work, are complicated to use or look too futuristic for standard home interiors. 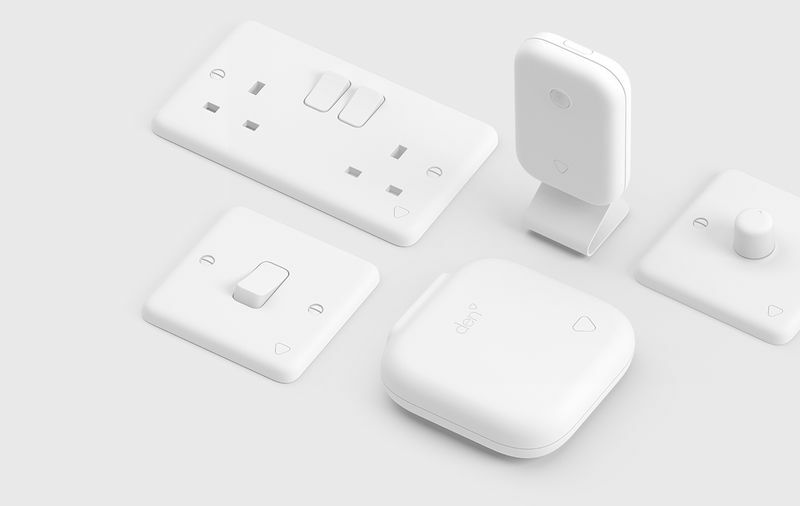 Den changes all of that with their new range of smart sockets and switches that are styled like standard sockets but can be controlled via an app or through personal assistants such as Google Assistant and Amazon’s Alexa. Key features of Den’s smart switches and sockets include classic style rocker switches for easy use, bi-directional communication meaning the sockets and switches can be controlled from anywhere in the world and a custom wireless protocol which is more energy efficient than Wi-Fi based systems. One of the features unique to Den switches is that when the switches are turned on or off via the App, the switch on the wall will also flick to correspond position. Each smart socket is supplied with a smart tag that helps the app identify which devices are plugged into which sockets and whether the device is on or off. 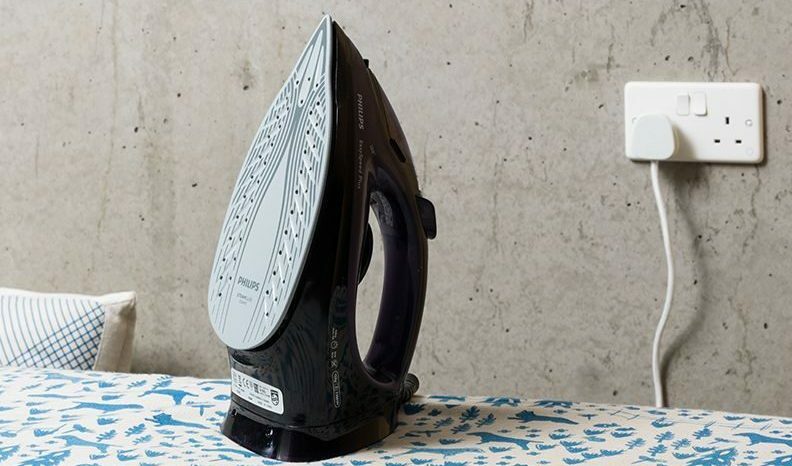 With the smart tags you can also measure how much energy each device is using in real time. 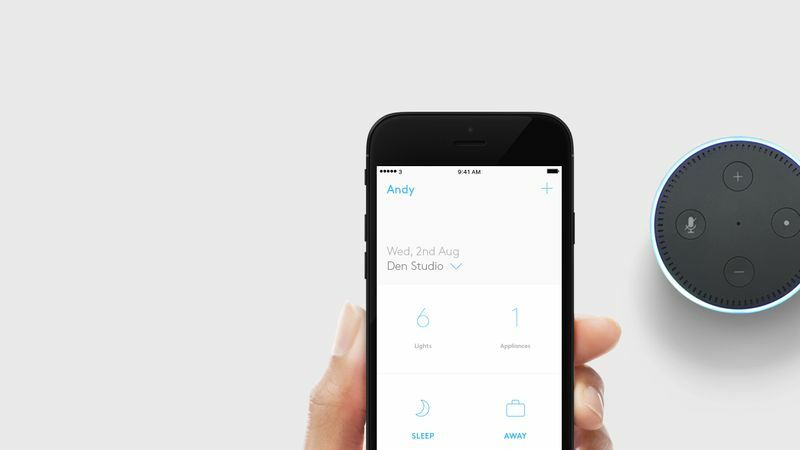 The Den App sends users notifications when certain devices have been left on, such as hair straighteners or irons, and will also send notifications if something has been turned off by accident, like a freezer. Users can use the app to set timers and schedules for any sockets and light switches connected to the system. Smart Hub – The brains of the operation which allows all of the sockets and switches to communicate with each other. Smart Socket Outlet – Available in 1 or 2 gangs. 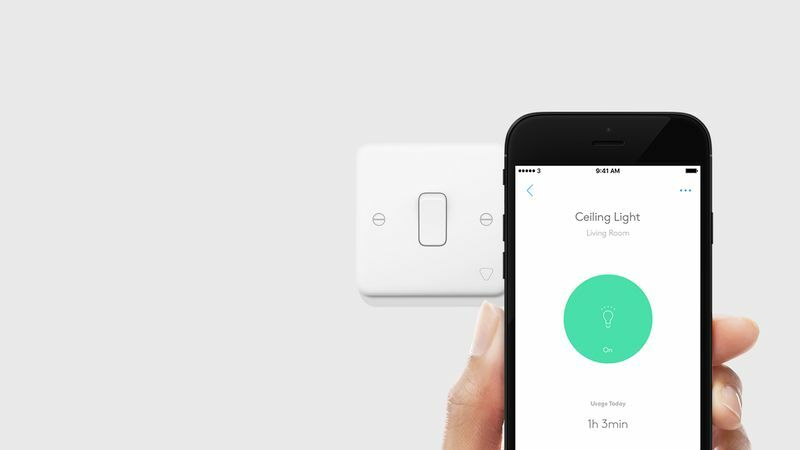 Smart Light Switch – Available with 1,2,3 or 4 switches. Smart Dimmer Switch – Available with 1 or 2 switches. Smart Motion Sensor – Turns lights on when motion is detected.